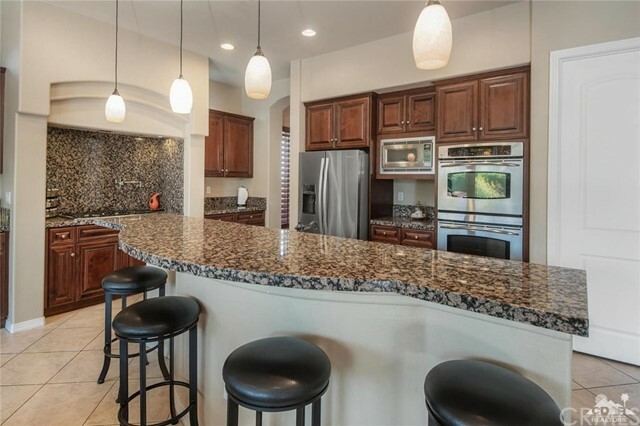 Welcome to Montage and this FABULOUS vacation rental!! 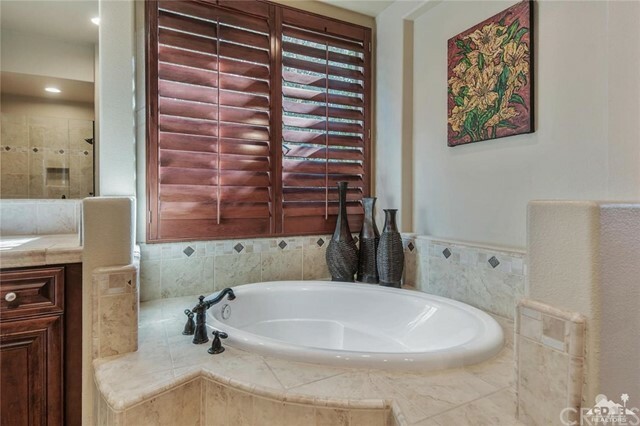 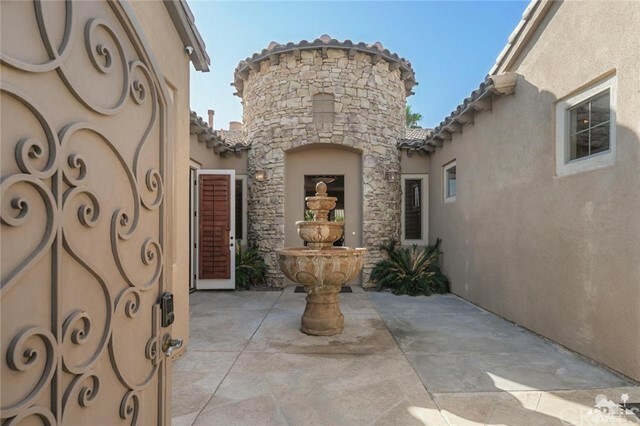 Beaming with luxury, this Tuscan style home has been meticulously upgraded and is perfect for a vacation home or the entertainers lifestyle! 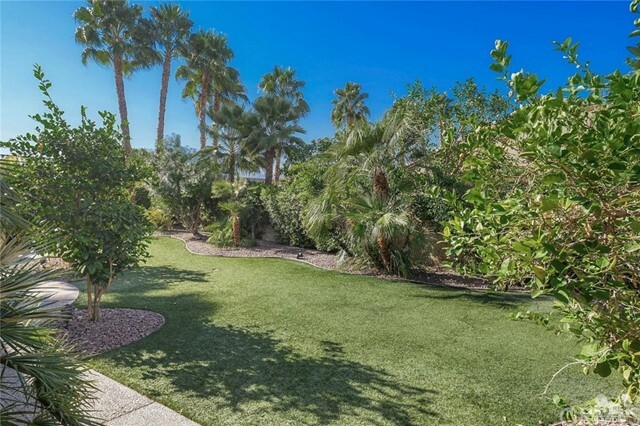 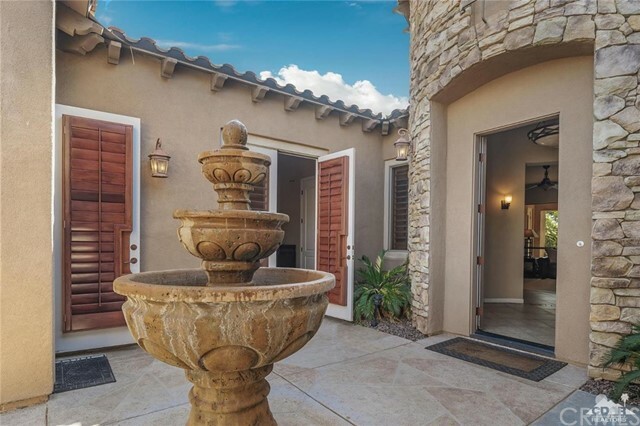 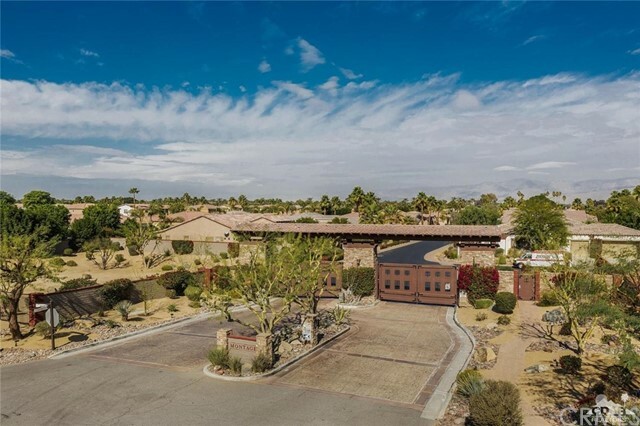 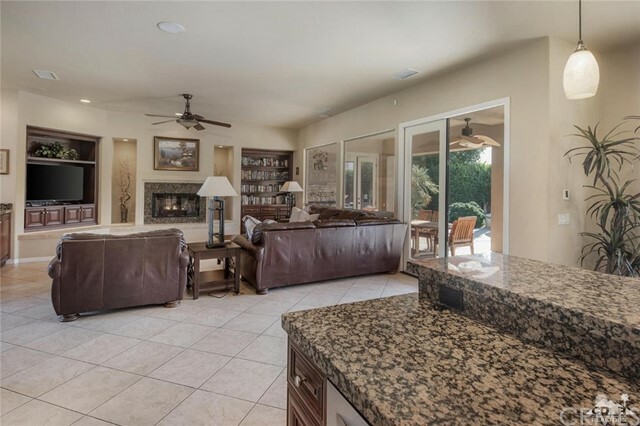 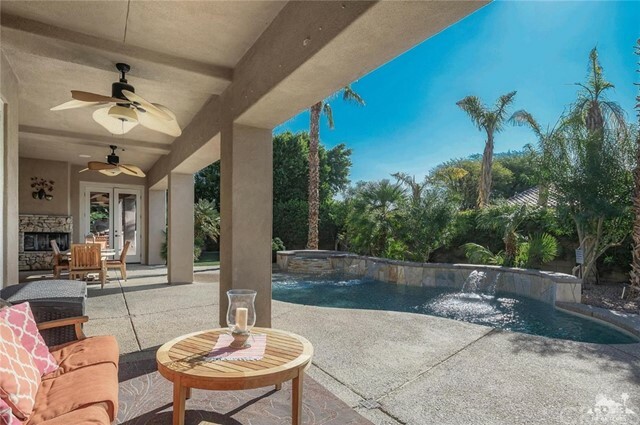 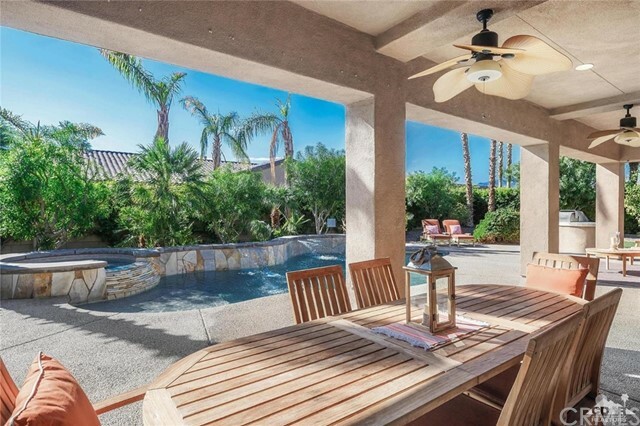 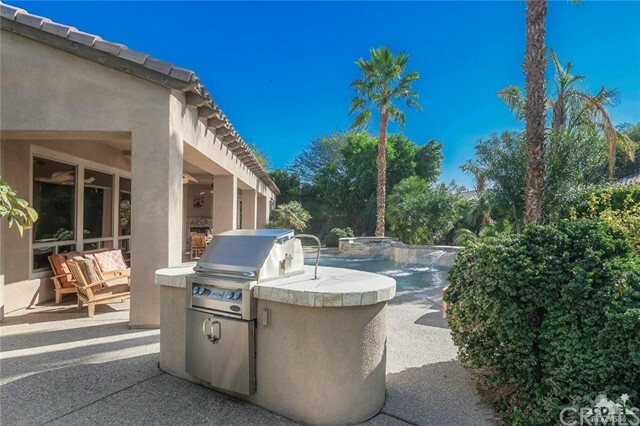 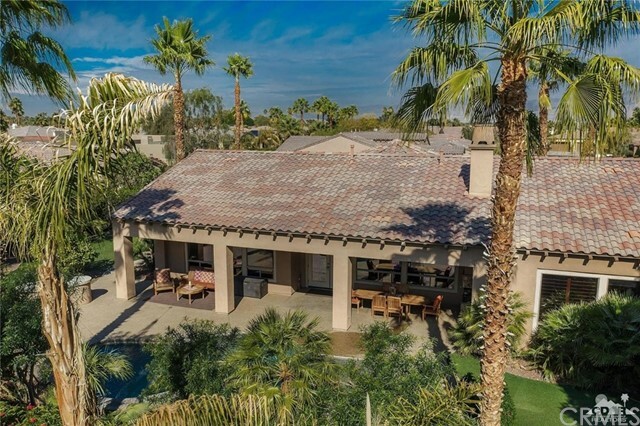 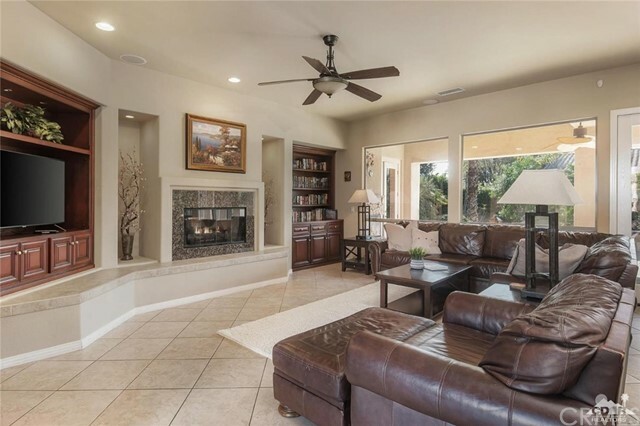 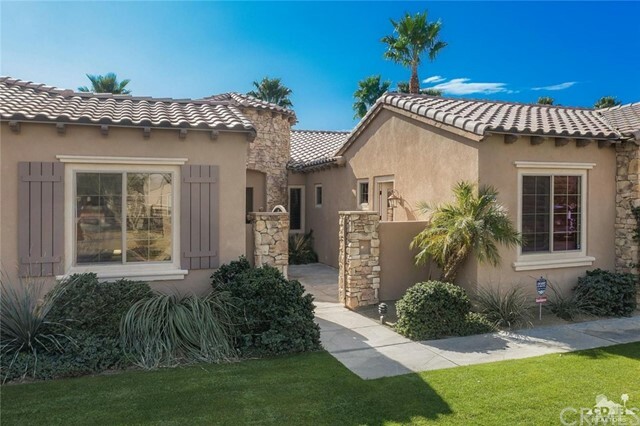 A beautiful outdoor oasis features a heated saltwater pool & spa with an outdoor fireplace, plus a built in BBQ perfect for those desert evenings cooking and enjoying a glass of wine in our amazing sunsets! 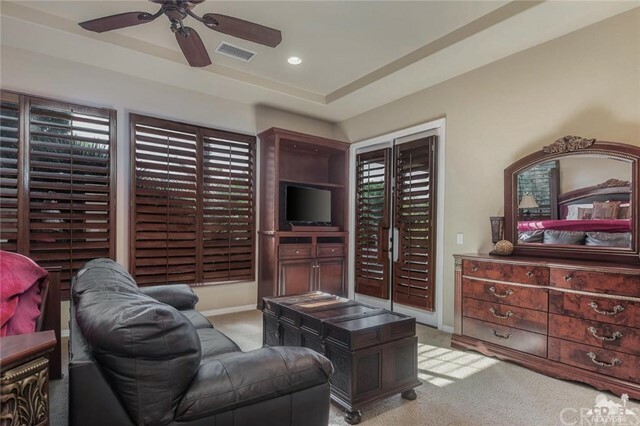 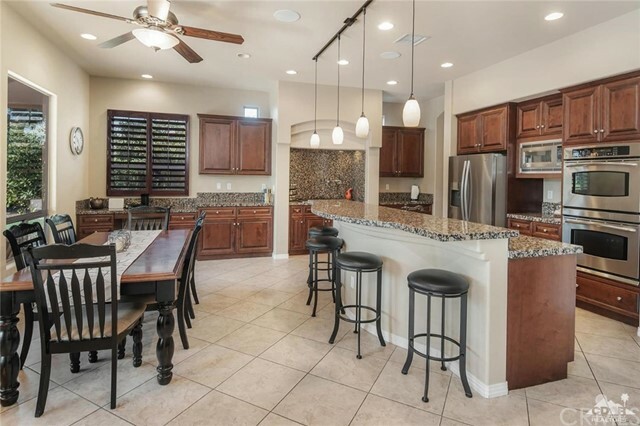 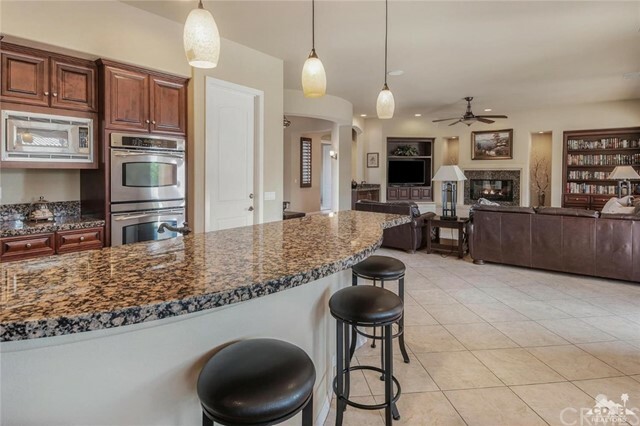 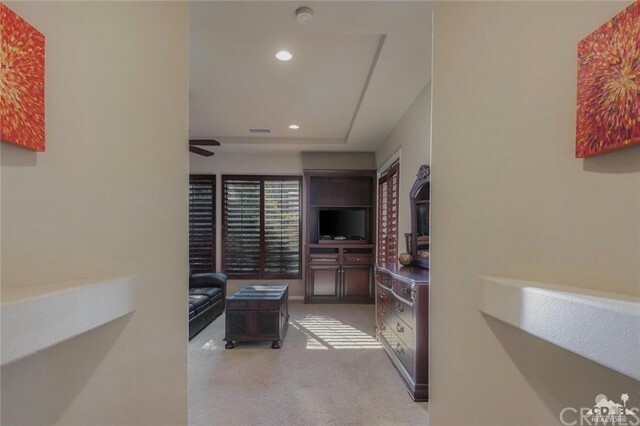 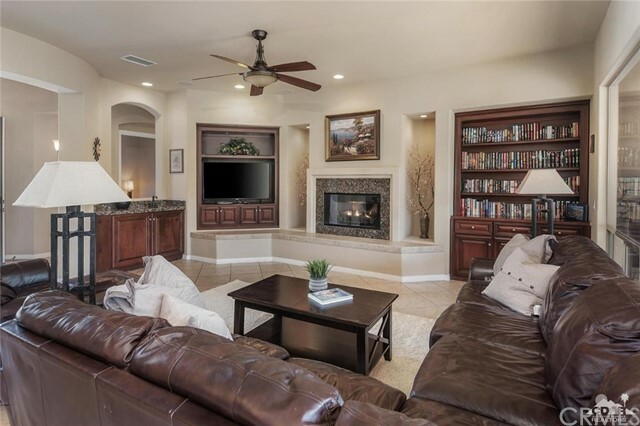 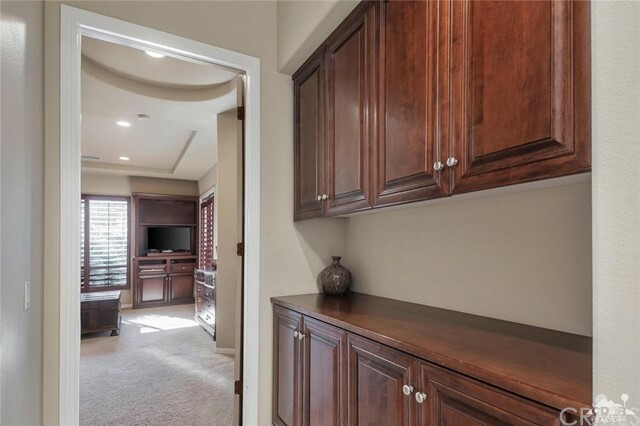 With over 3500sf, this home features many upgrades throughout, including an impressive gourmet kitchen and wet bar, stainless steel appliances, formal dining room, & a large open great room! 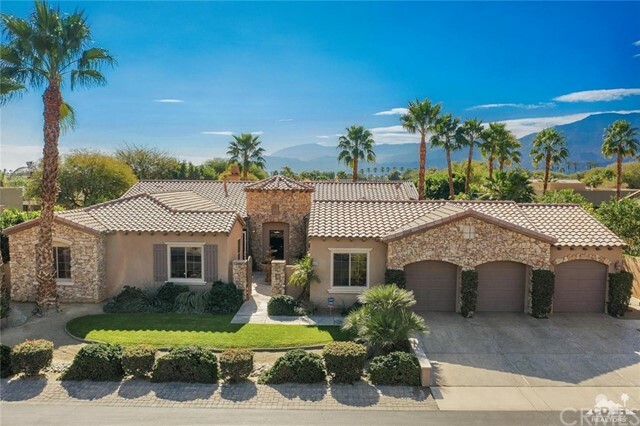 Boasting with 5 BEDROOMS (3 of which have additional exterior entry! 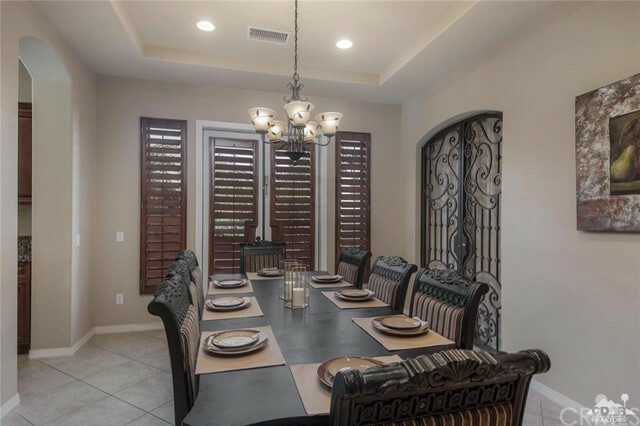 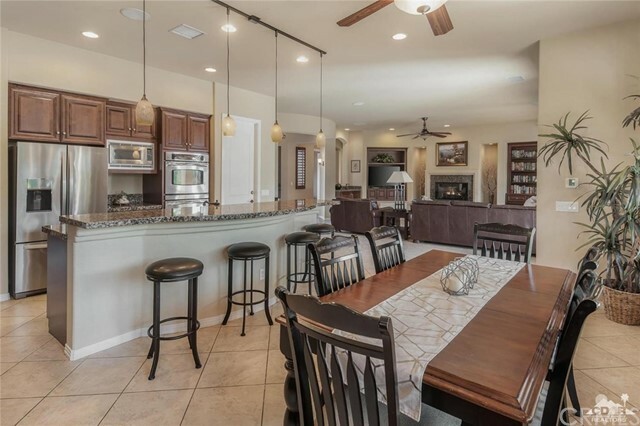 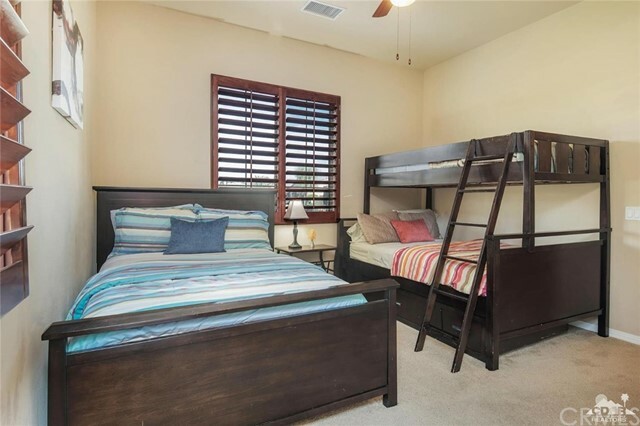 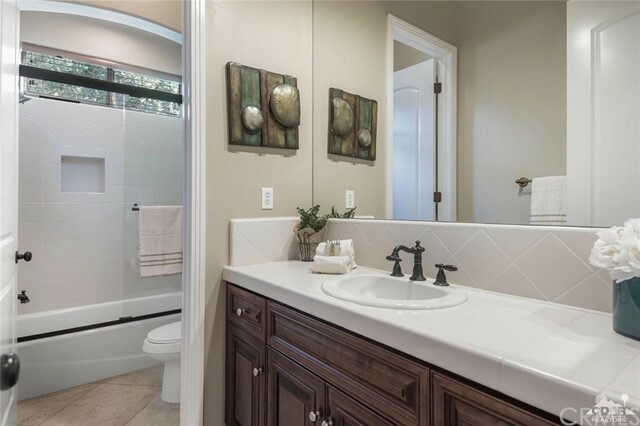 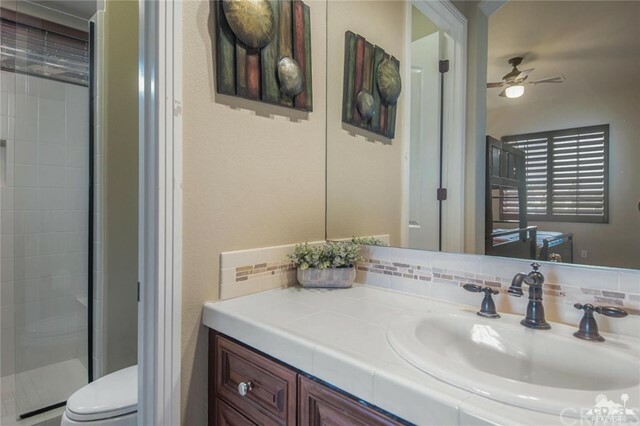 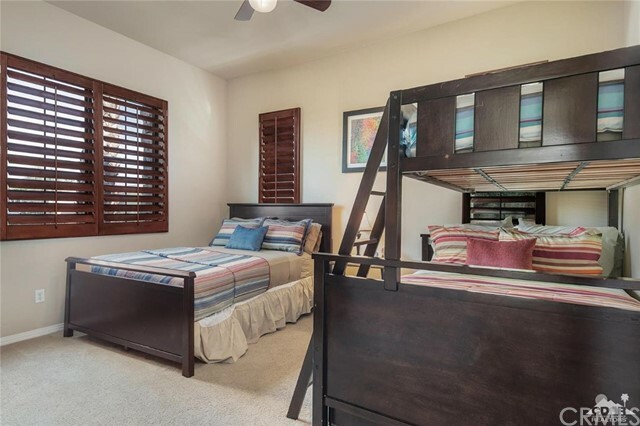 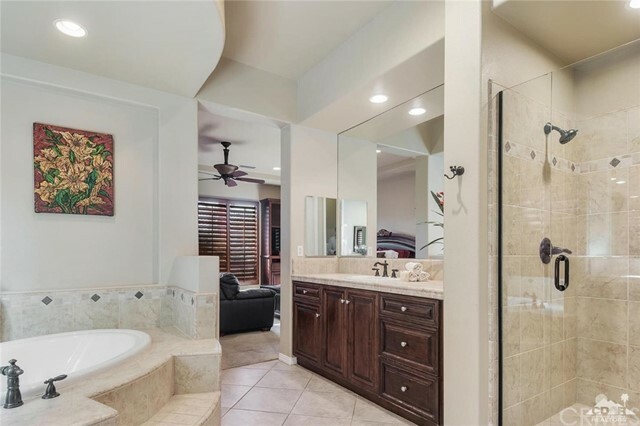 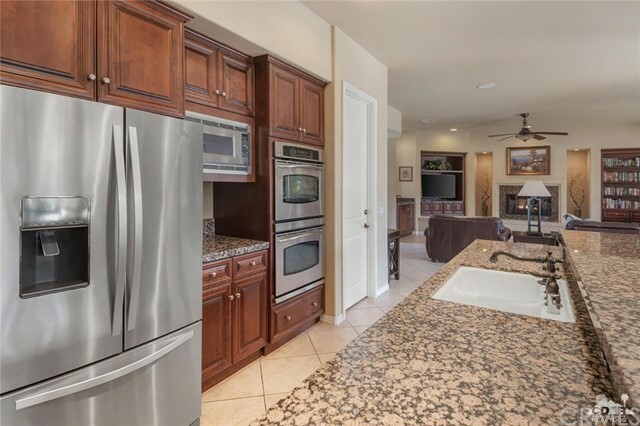 ), 4.5 BATHROOMS, this open floor plan is large yet comfortably perfect for formal and casual entertaining. 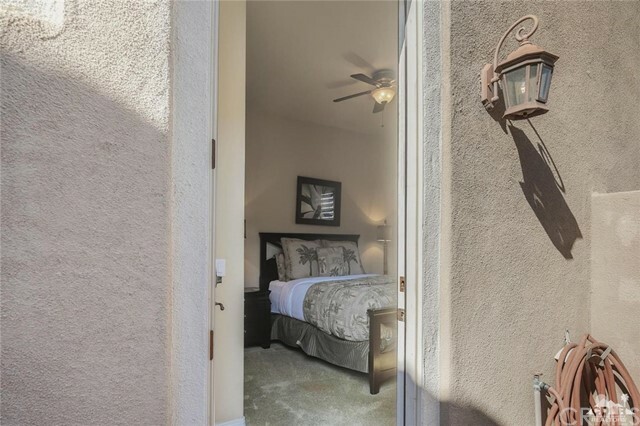 With no rental timing restrictions (short term allowed! 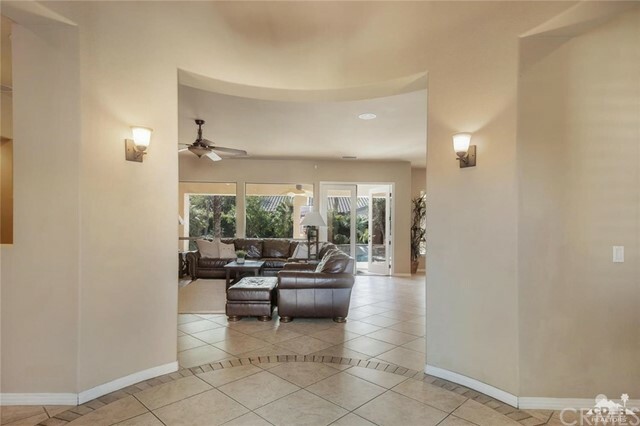 ), this furnished home is a terrific investment for a vacation rental, 2nd home or primary residence! 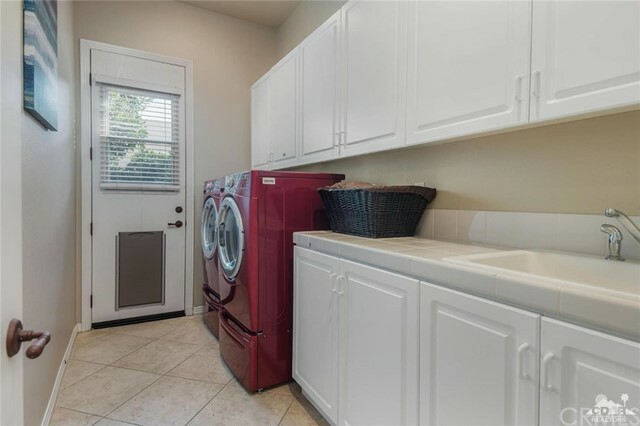 FANTASTIC rental history!! 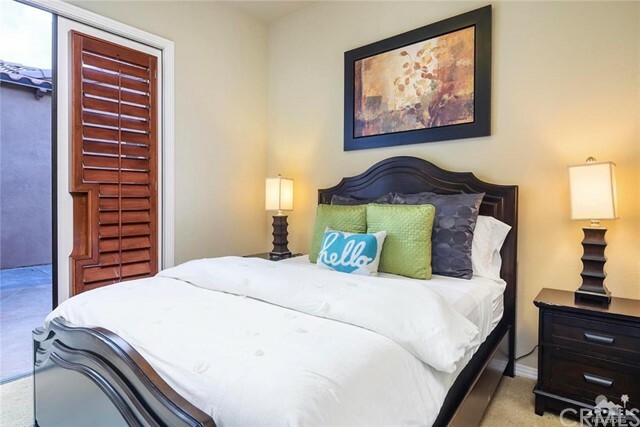 Come, fall in love with Montage! 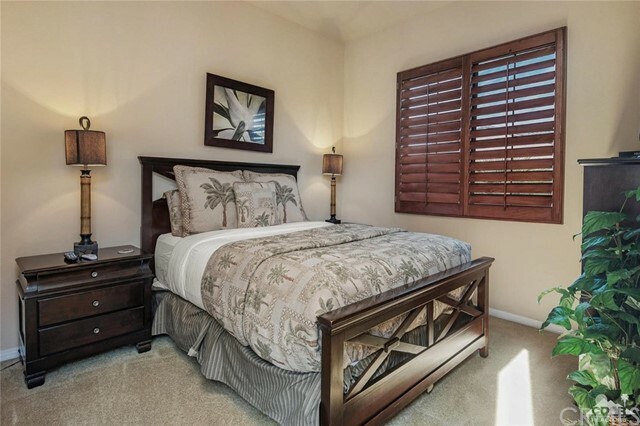 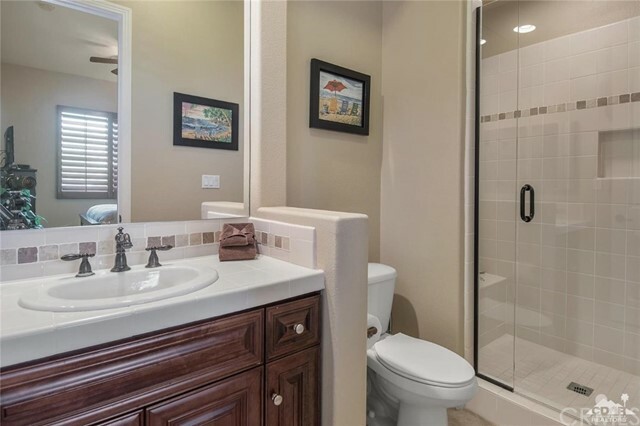 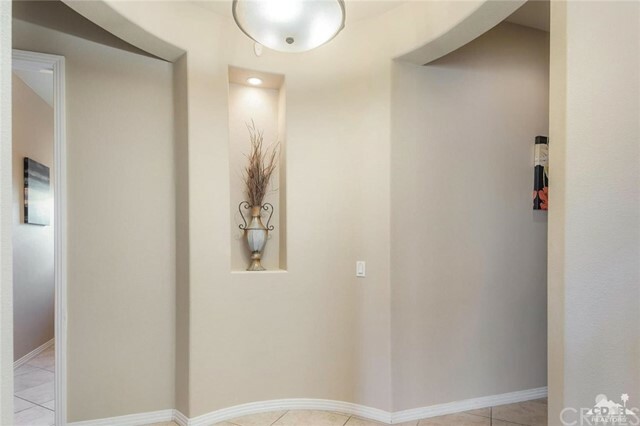 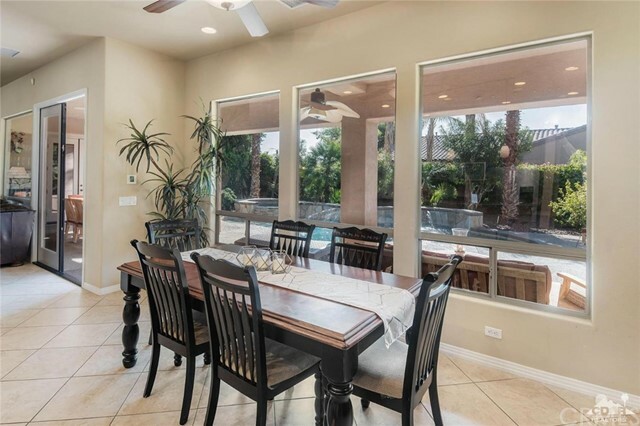 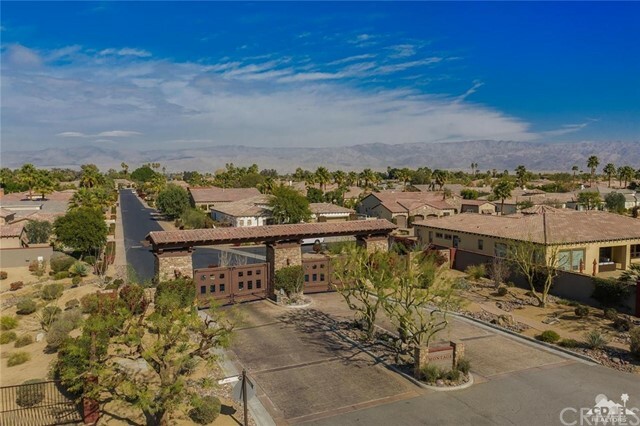 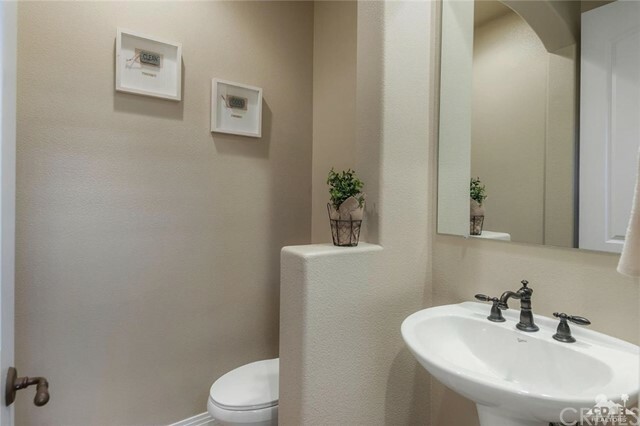 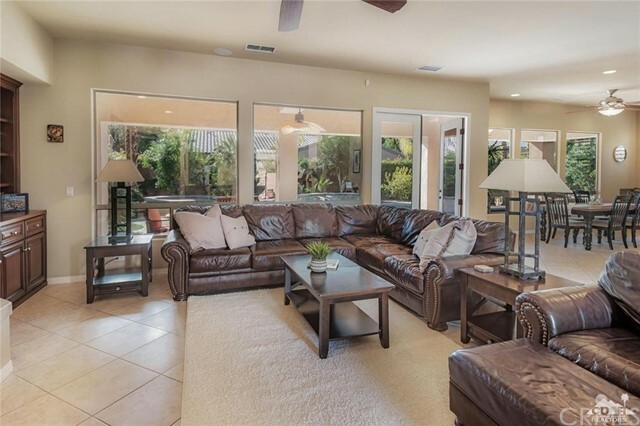 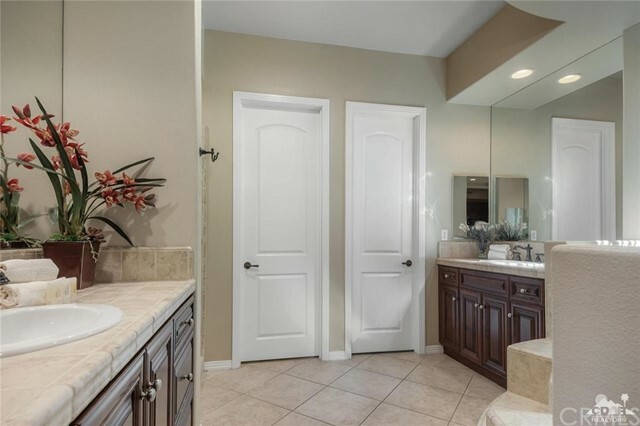 I would like more information regarding the property at 80889 Serenity Avenue, Indio CA 92201 - (MLS #2872701).